GREENVILLE – Mercer County District Library has a hidden gem in the Langsdon Minerals Collection with more than 900 minerals showcased at the Greenville Public Library. 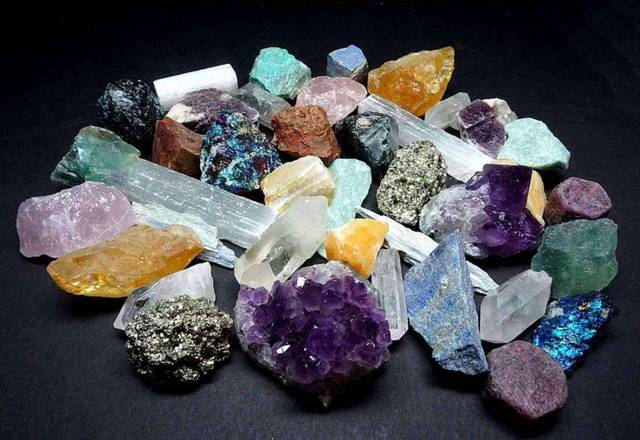 At 6 p.m. April 11, Mercer County District Library will present an educational program at the Greenville Public Library that includes hands-on exploration of 20 minerals. Patrons can learn about mineral composition and uses while being entertained with memorabilia and stories about minerals. This is a free, family friendly event but not recommended for children younger than 8 years old. Registration is required and space is limited. To register call 548-3915.